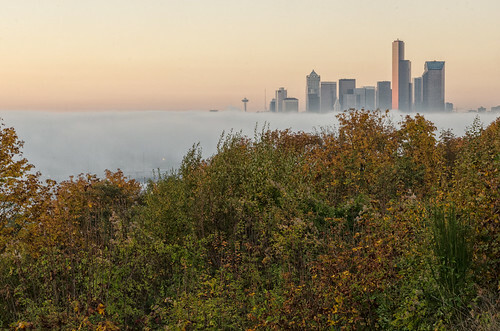 An unusual view of the city from Beacon Hill. Photo by RWightman in the Beacon Hill Blog photo pool on Flickr. Beautiful ! The Emerald Green City ! Almost like in The Wizard of Oz ! You can enjoy Lilnemo’s photo stream below it too. What a wonderful panorama of scenes and events on Beacon Hill . Thank you .